Wolf-Garten Decking Brush 37cm Tool Head from the popular Multi-Change® inter-locking tool system, is specifically designed for connecting to a range of Multi-Change® Wolf tool handles. 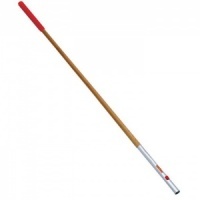 Decking Brush attachment has a 37cm wide head which is designed to be used with your choice of lightweight handle. 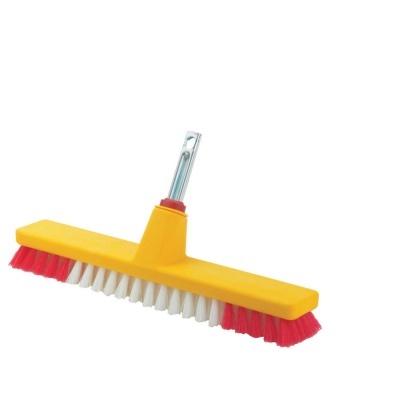 Designed for cleaning wet or dry grooved decking areas where dirt and debris gets lodged between wooden crevices, the robust elastoflex bristles allows broad scrubbing of intricate surfaces. Wolf tools represent high quality engineering and supplied with a 10 year guarantee.